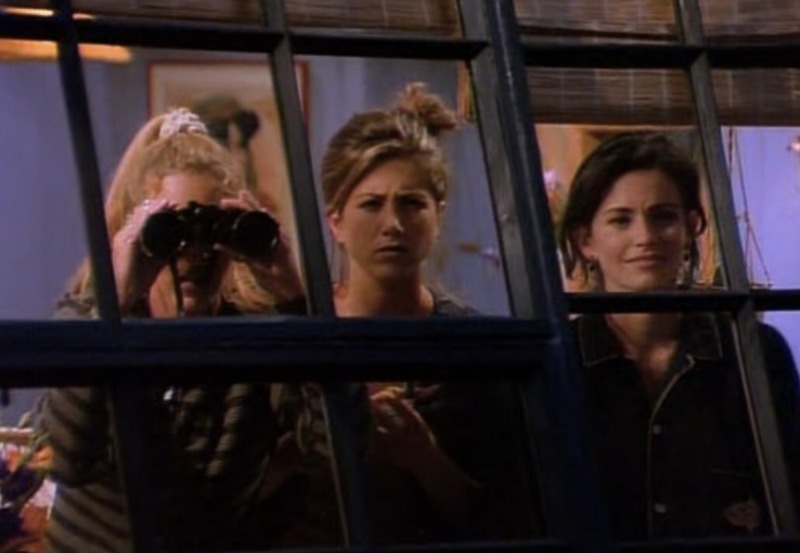 When Phoebe, Monica and Rachel were out on the balcony, Rachel knocks her pillow over the edge. That wasn’t really supposed to happen, but they left it in anyway. 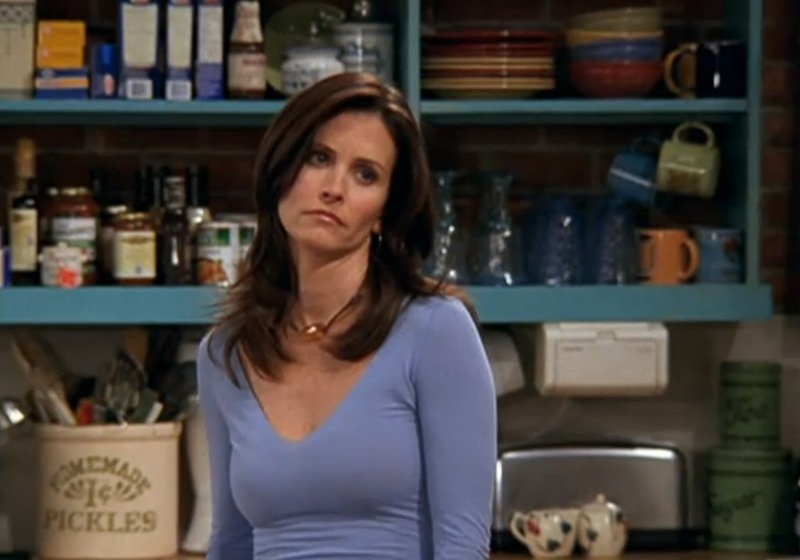 Joshua Bergen’s dad was played by Matthew Perry’s dad. 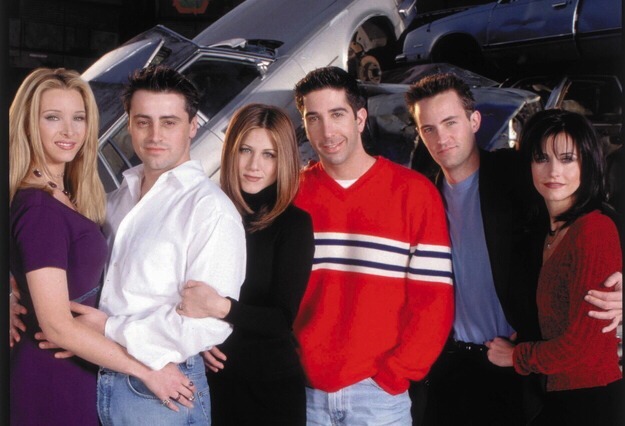 Joey and Chandler’s big white dog actually belonged to Jennifer Aniston. 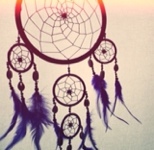 A friend gave it to her as a good-luck gift when the show started. 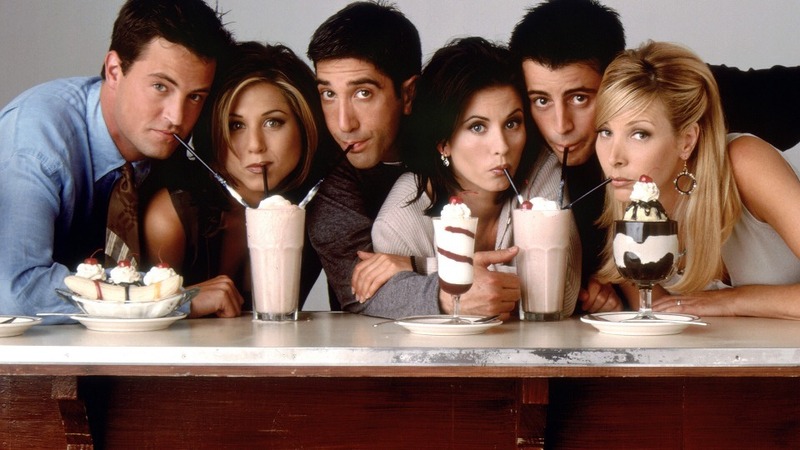 Producers originally wanted Courteney Cox to play Rachel, but she asked to play Monica because the character was so strong. 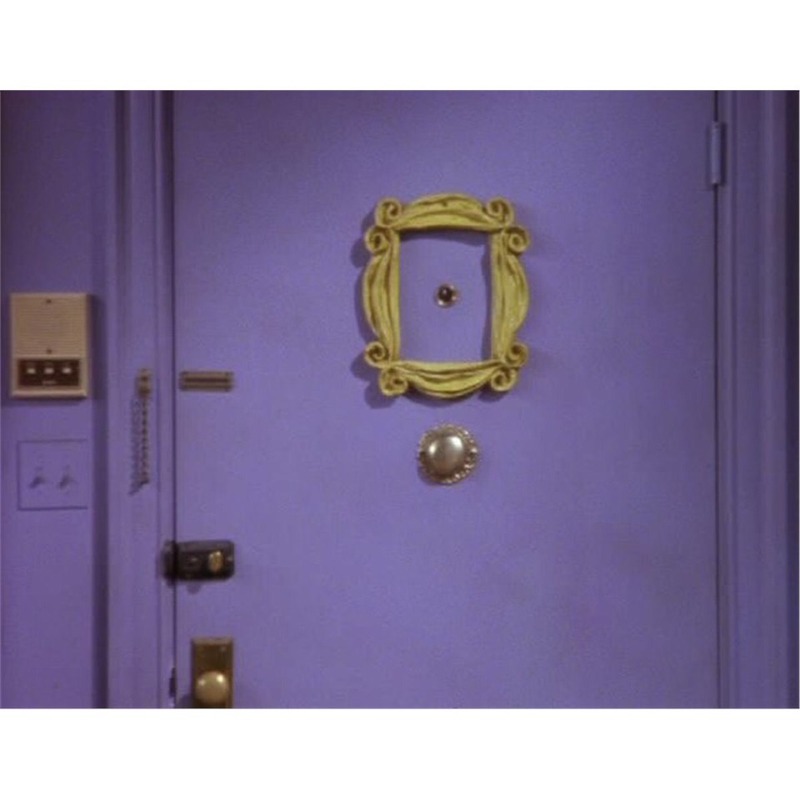 The frame around the peephole in Monica’s apartment originally had a mirror in it. It was broken by a crew member during the early stages of filming, but producers thought it looked good so they left it. 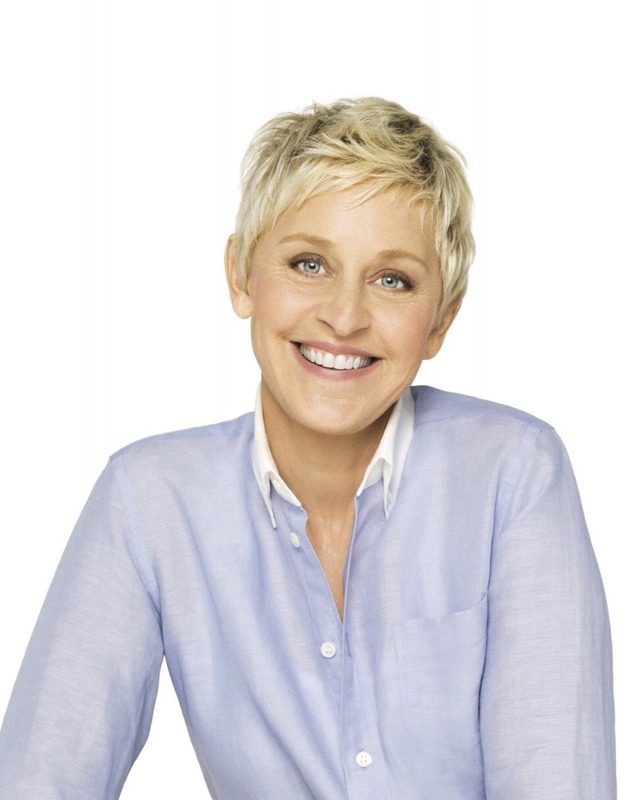 Ellen DeGeneres turned down an offer to play Phoebe. 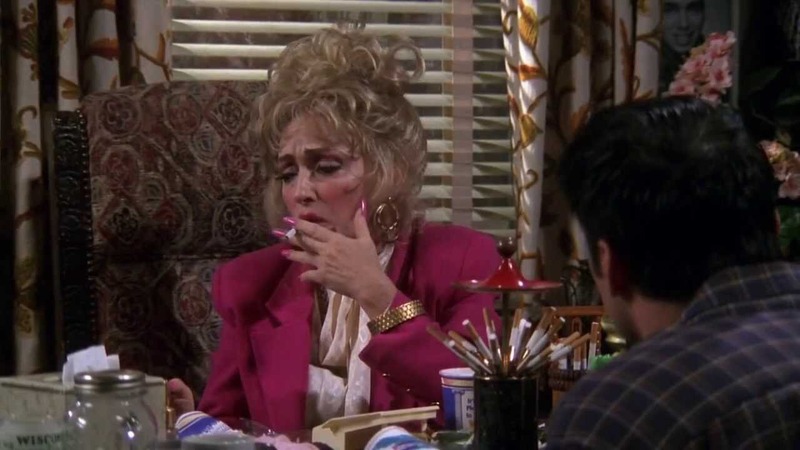 June Gable, who played Joey’s agent Estelle Leonard, also played a nurse in the episode where Carol gives birth to Ben. 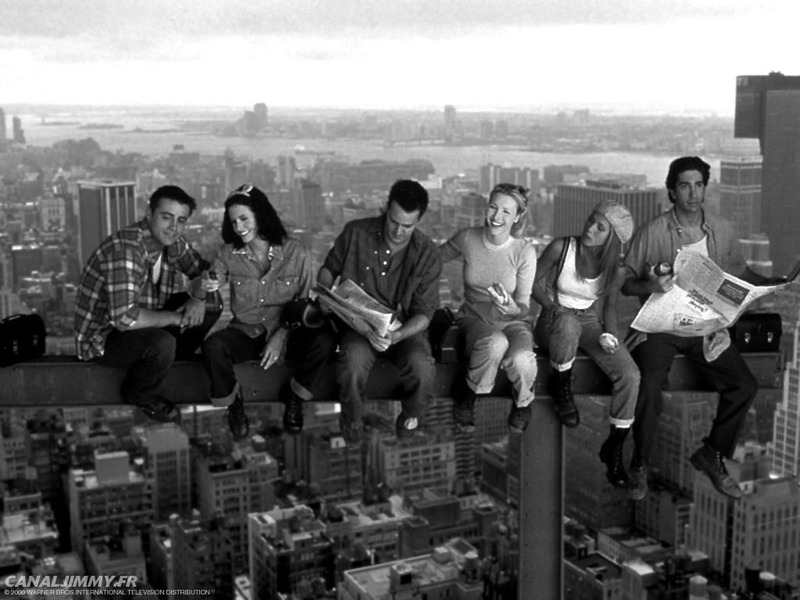 Monica and Joey were originally intended to be the main couple on the show. 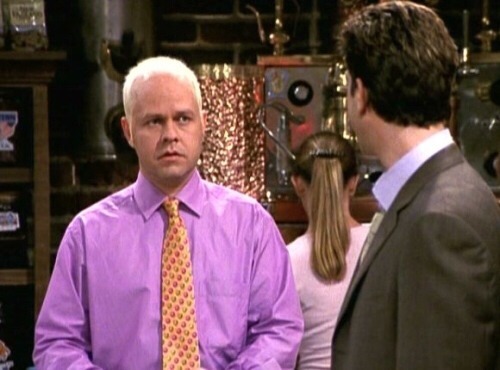 • Joseph Francis Tribbiani Jr.
Gunther was not originally a speaking part; the actor, James Michael Tyler, got the role as an extra because he knew how to work an espresso machine.